Your vehicle's braking system is crucial to its performance and road safety, so why risk driving around on old brakes when you can replace those pads with replacements from Genuine Volkswagen / Audi. 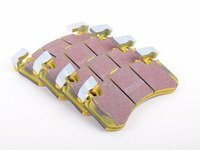 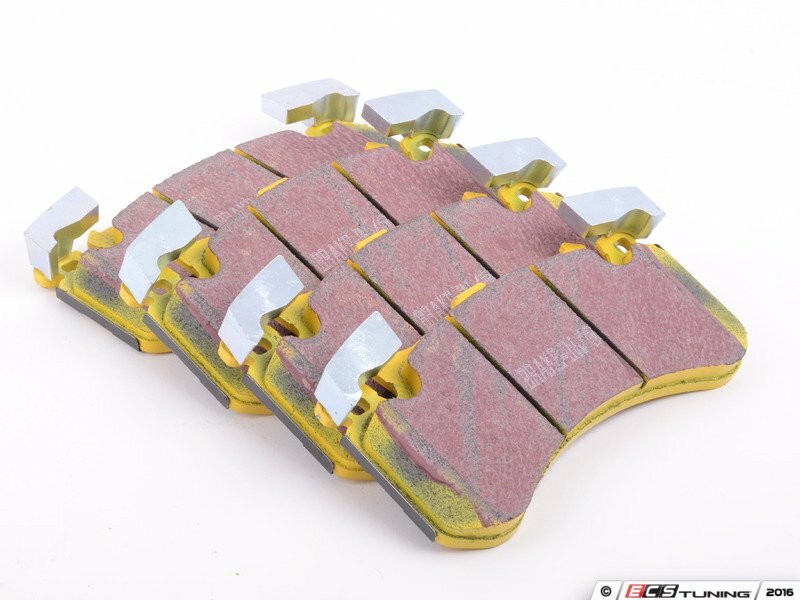 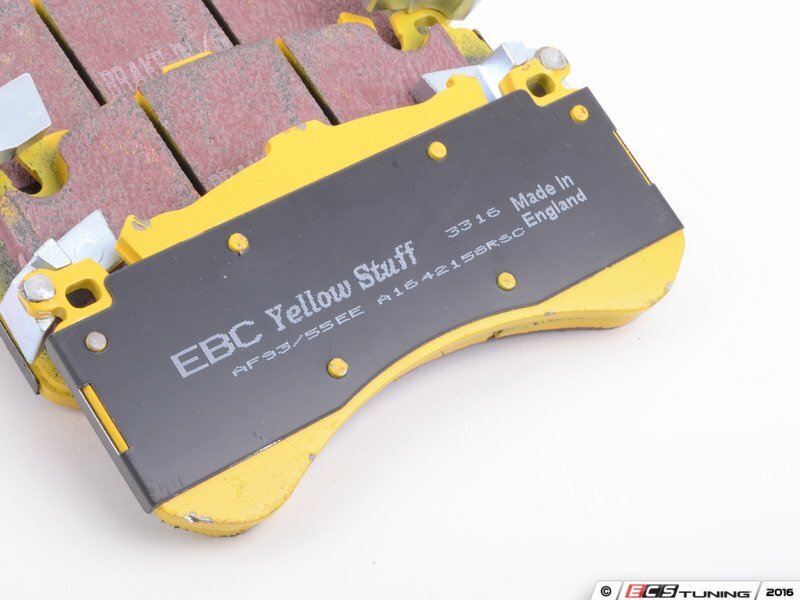 The brake pad is one of the most important areas of your vehicle's braking system. When you press on the brake pedal, the caliper clamps the pads down onto the rotor, bringing your vehicle to a stop. 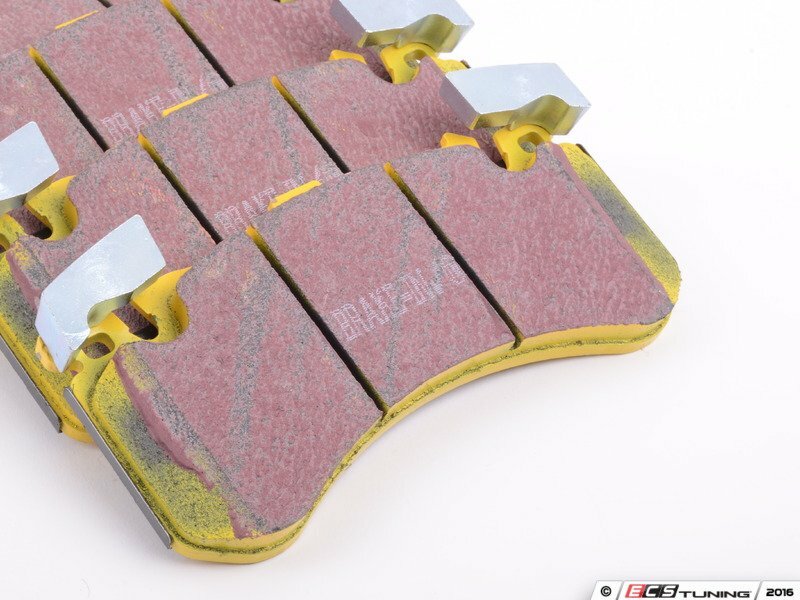 If you are noticing a decrease in stopping power, vibrations or jitters under braking, it might be time to replace those pads.